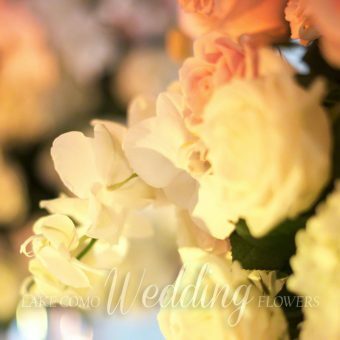 The white color of the Roses and the Lisianthus meets the Gentiana, which recalls the blue of the chair ribbons. 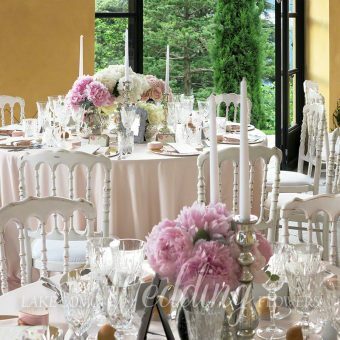 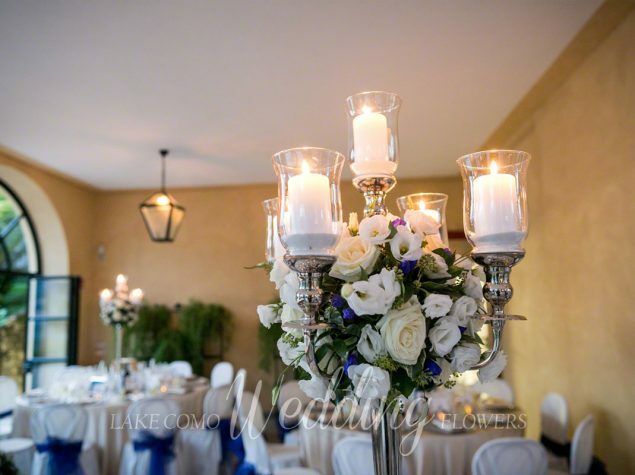 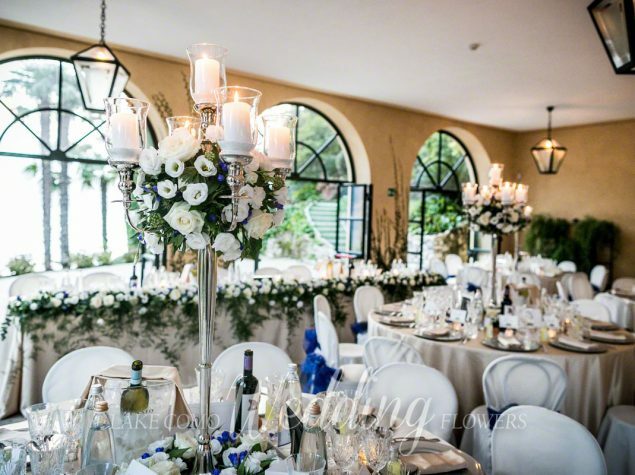 The precious silver candelabra create a warm and elegant atmosphere. 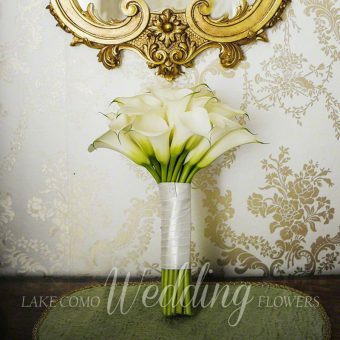 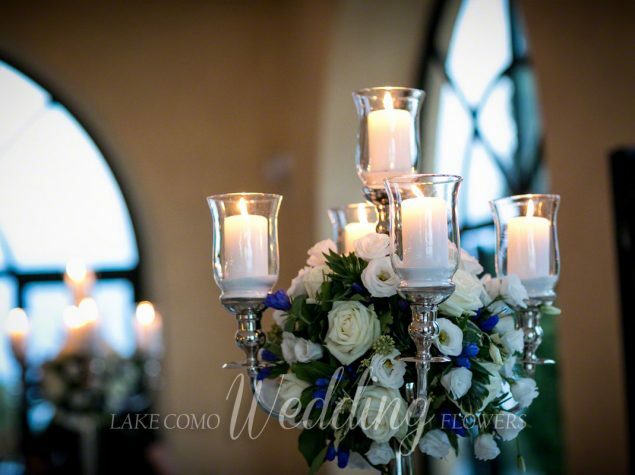 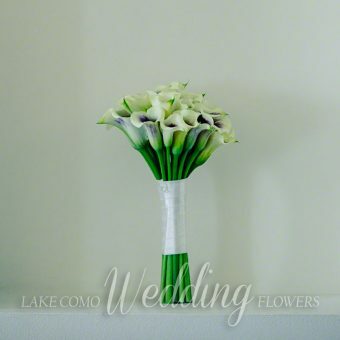 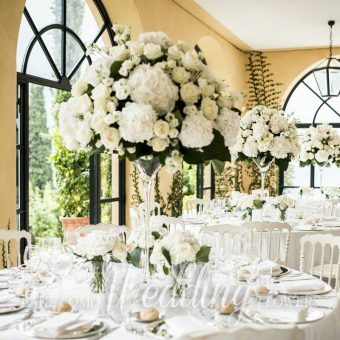 © 2018 Lake Como Wedding Flowers, All Rights Reserved.